MOSCOW (Sputnik) — The BTR-82A vehicle is the latest version of the BTR-80 amphibious armored personnel carrier first adopted in 1986. The vehicle is fitted with improved armor, modern night vision equipment, the Glonass navigation system and an upgraded engine. Prototypes were unveiled in 2009, with the first units supplied to the Russian army in 2014. 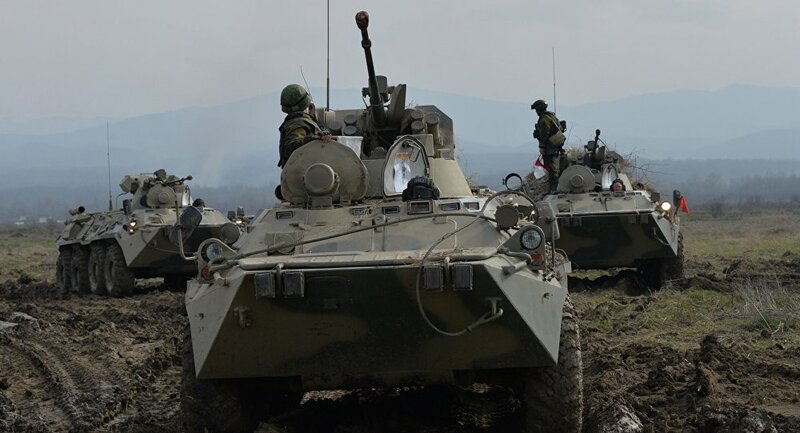 "In accordance with the contract conditions, 20 new BTR-82A units will be supplied to the Russian Defense Ministry by the end of the year," the ministry said in a press statement.